So I read another Douglas Preston book this spring. (I bought this one, Mr. Preston.) It was a departure from his horror/thrillers I’d read previously, but this non-fiction book was fascinating in another way. 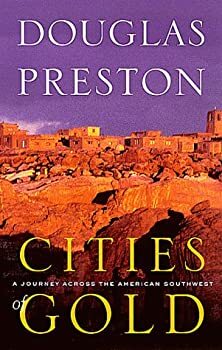 He decided to retrace the steps of Coronado from the border of Mexico to the Pecos Pueblo in search of the Seven Cities of Gold. It turns out that it was a bit of a wild goose chase for Coronado, but people will believe what they want to believe when it comes to treasures of gold. Time hasn’t changed that. Preston smoothly wove massive amounts of history into the story of his trek on horseback through some very harsh lands. He’s also made use of the experience in some of his fiction, i.e. 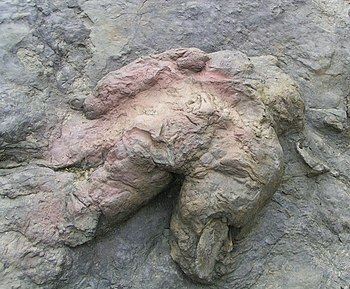 Thunderhead, Tyrannosaurus Canyon, and others. Let’s see. Did Mapsmith call Dal foolhardy? Well, let’s just say it takes a certain mix of courage, stamina, and not too much information to undertake some adventures. Which is why the glory goes to the brave. Kudos to all of you. Lacking two of the above, I’m just happy to get the vicarious thrill when I read about your adventures. 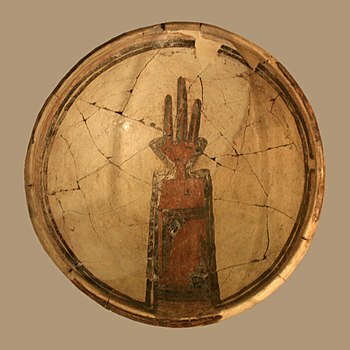 Pecos Glazeware Bowl, labelled as serpent design, Pecos National Historical Park From the ruins of the Pecos Pueblo in in San Miguel County, New Mexico. This entry was posted in Gold, Literature, Travel and tagged Adventure, brave, dinosaur, Forrest Fenn, Important Literature, Too Far To Walk, treasure, West. Bookmark the permalink. I think I see clues in all his works. LOL. Part of the obsession I guess. No doubt! Every stone, every blazing Sunset, each hill and every stream call me. It will take 1000 yrs to explore to treasures of all:) happy day!